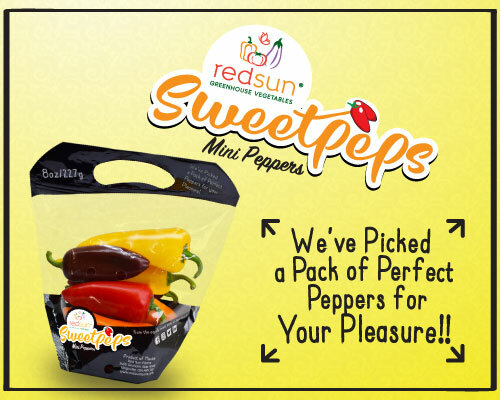 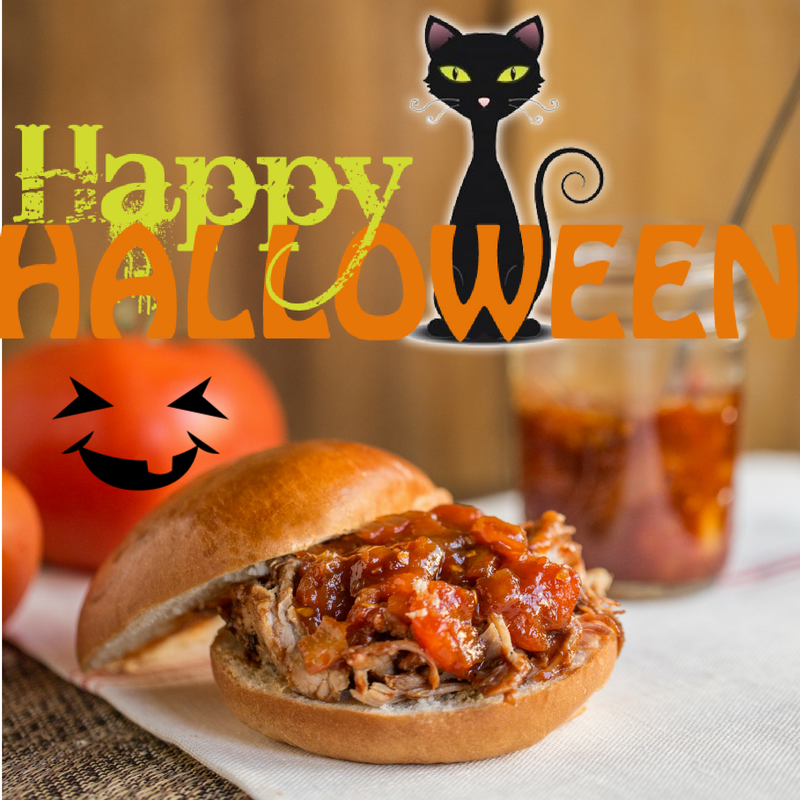 Put Some Pep in Your Step with Sweetpeps! 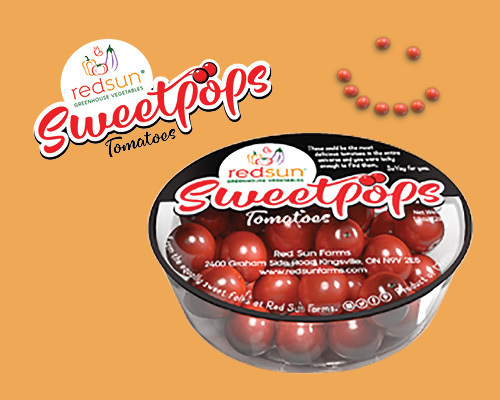 Sweetpops – The Sweet Little Pop-able Tomato! 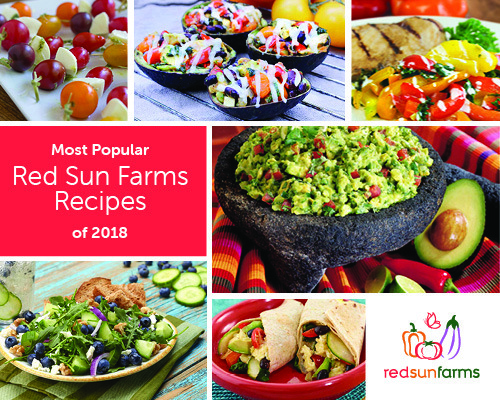 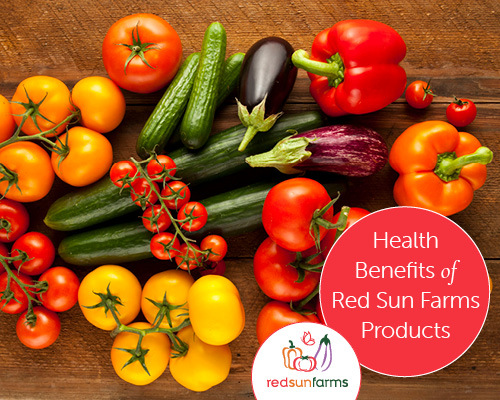 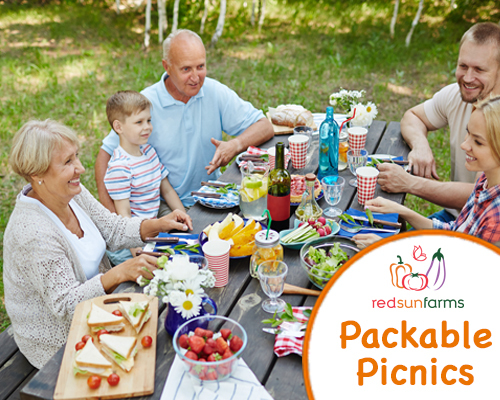 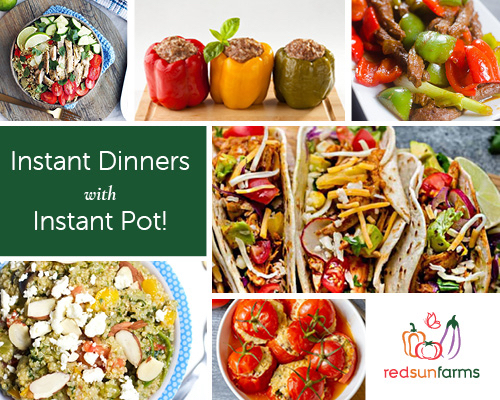 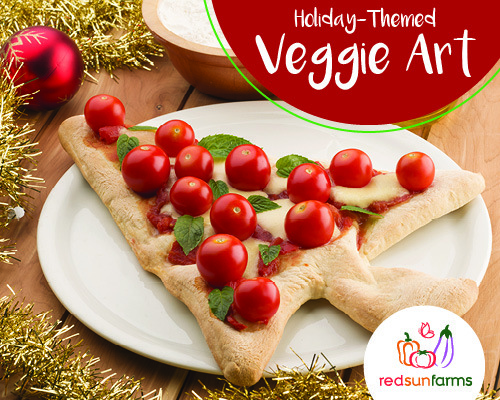 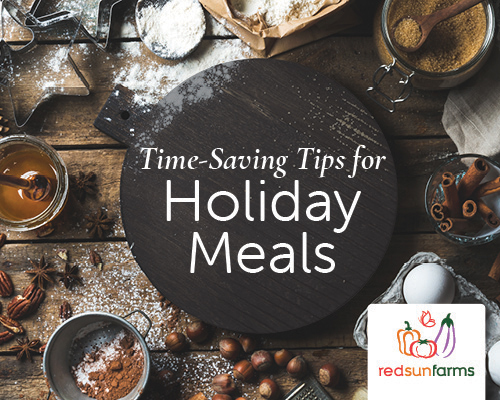 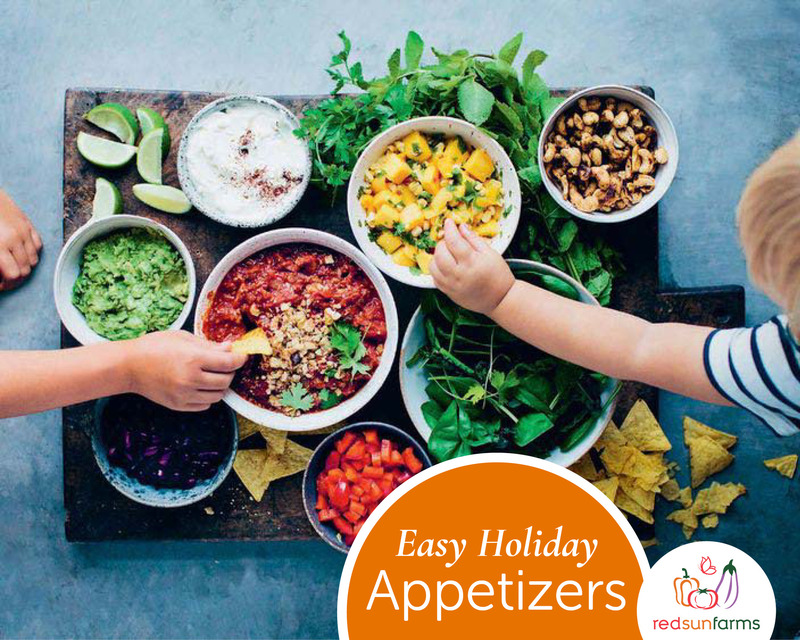 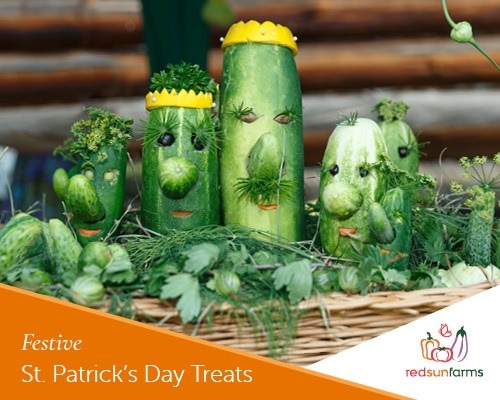 Most Popular Red Sun Farms Recipes of 2018!